Welcome to Bee Friendly Apiary – thank you for your interest! We are strongly committed to raising healthy bees in our hives, as well as promoting the vitality and expansion of the natural bee population. 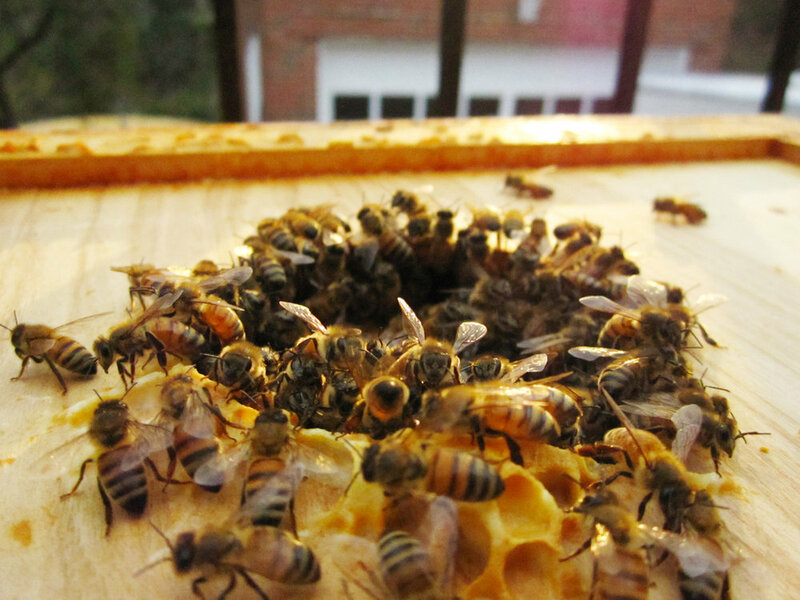 Our honeybee colonies are located in Baltimore City on private properties and park areas. By using Russian honey bees and selecting from bee colonies with strong natural characteristics that keep them healthy, we have successfully raised a domesticated strain of bees that have adapted to our region and the challenges that are present. This helps to eliminate the need for conventional apiary interventions like medications and treatments. By not using treatments or medications, we ensure to our customers that our products are free from the additional chemical residues that are commonly found in commercially-produced honey. 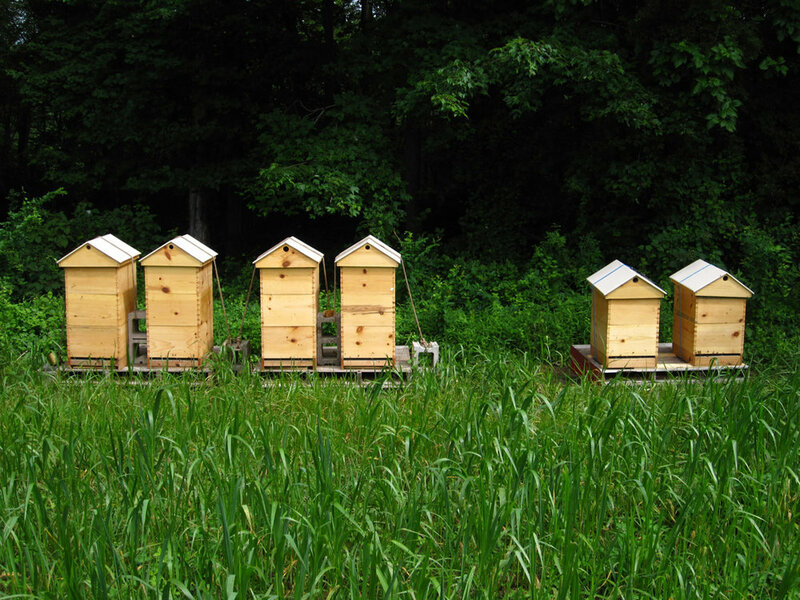 The hive products produced in our apiary are raw, minimally processed, and never heated. This ensures the highest quality and most healthful products that retain their full nutrient value. Bees are our mentors, showing us what we need to provide for them. By having a firm understanding about the special needs of bees, we are able to use the natural abilities bees possess in order to help keep them strong and healthy. Bee Friendly Apiary also believes that educating the public is another way to ensure we have a healthy environment in which to raise healthy bees. A safe environment, free of agricultural chemicals in yards and gardens, that is abundant in plants that bees and other pollinators can forage on, creates a world where bees, butterflies, and all pollinators can thrive.